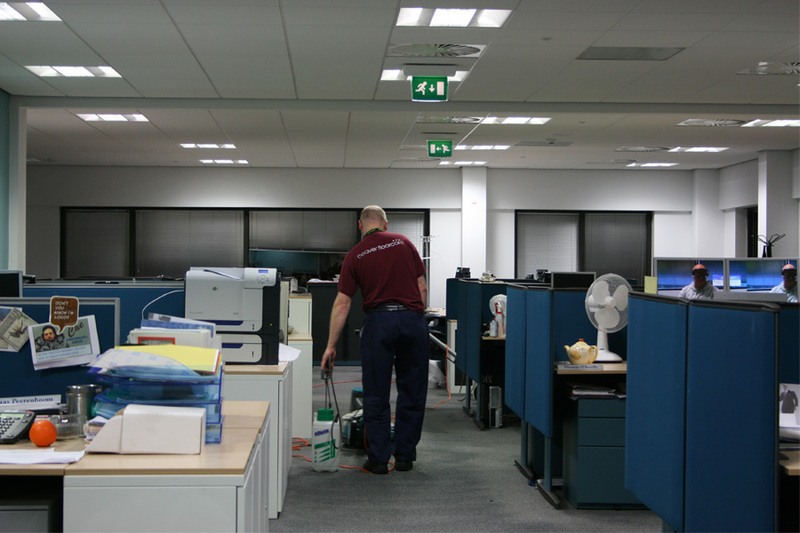 All of the above provide useful information that can be applied to the correct cleaning and maintenance procedures when working in different office types. 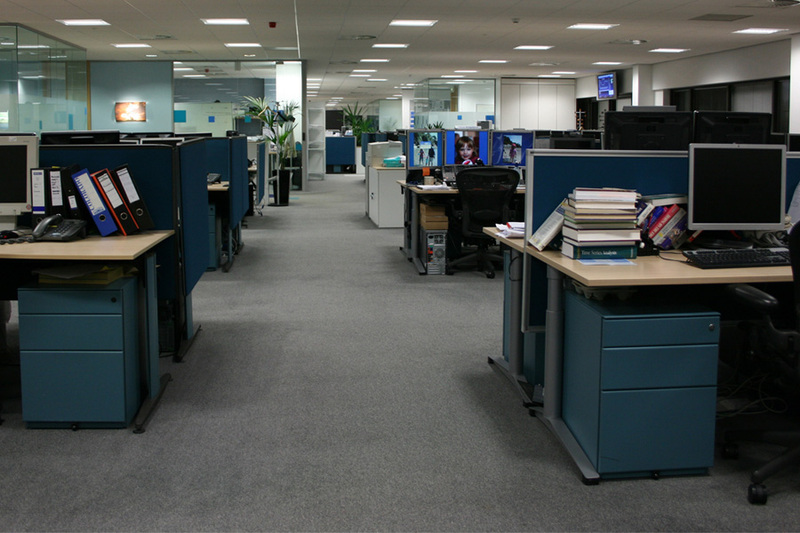 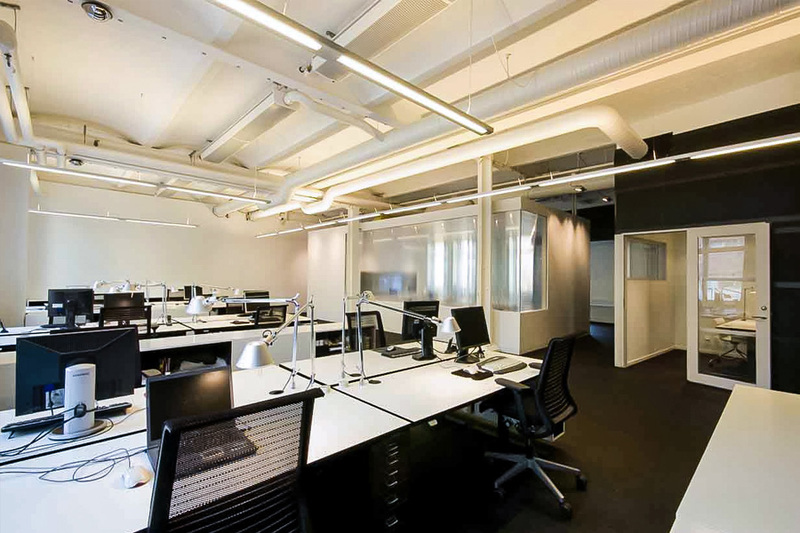 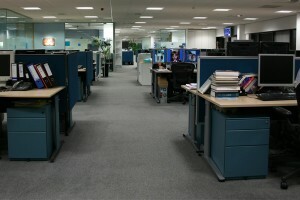 For instance, a call centre that has 2000 employees where a hot desk system is in operation and people are allowed to consume food and drinks at their desks will need more intensive deep cleaning and a higher frequency than a similar sized building that only allows employees to eat and drink in breakout areas. 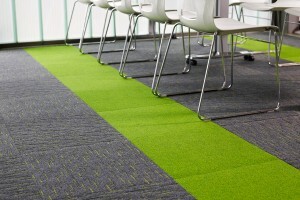 The correct type of carpet cleaning system that is applied is vitally important. Computers and I.T equipment can be a main core to many offices, the over use of Hot Water Extraction Cleaning can be detrimental especially if a panelled raised floor is present, you certainly do NOT want water residues seeping into sunken plug sockets or affecting computer towers. 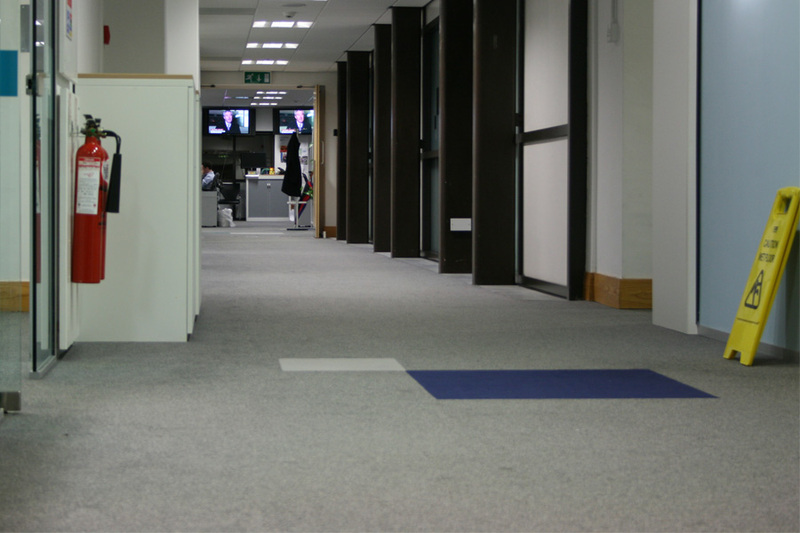 The use of low moisture systems in these situations is much more safety conscious and will eliminate the risks from over wetting carpet. 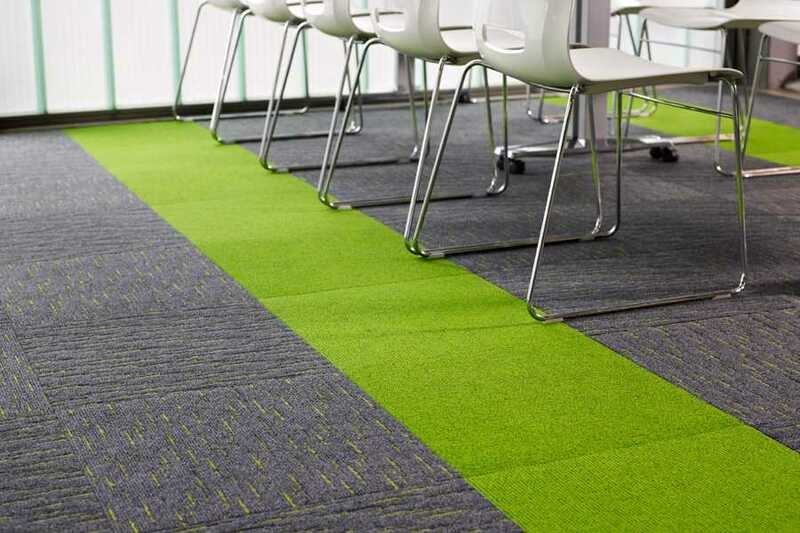 Beaver Floorcare carry all systems for carpet cleaning including; low moisture foam, hot water extraction, encapsulation, bonnet, microsplitters, dry extraction and will use the most effective and safest methods to ensure first class results. Spot removal is a key component to a professional carpet clean, knowing the type of spillage (coffee, tea, soup, fizzy drinks, chewing gum, blu-tac) and the correct spot remover to break down the soilage can be the difference between success and failure. 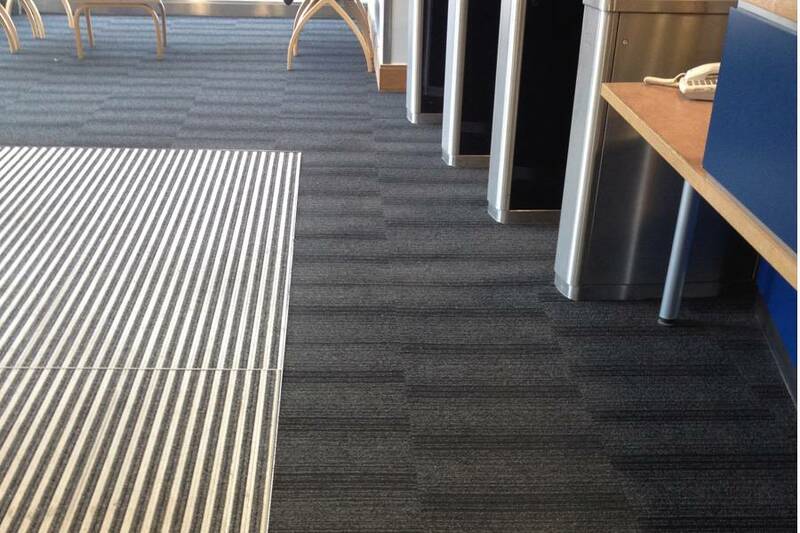 We carry a wide knowledge of spot removal products and techniques and can remove even the toughest stains. 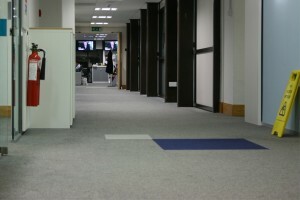 SO, HOW DO WE CLEAN AN OFFICE CARPET?